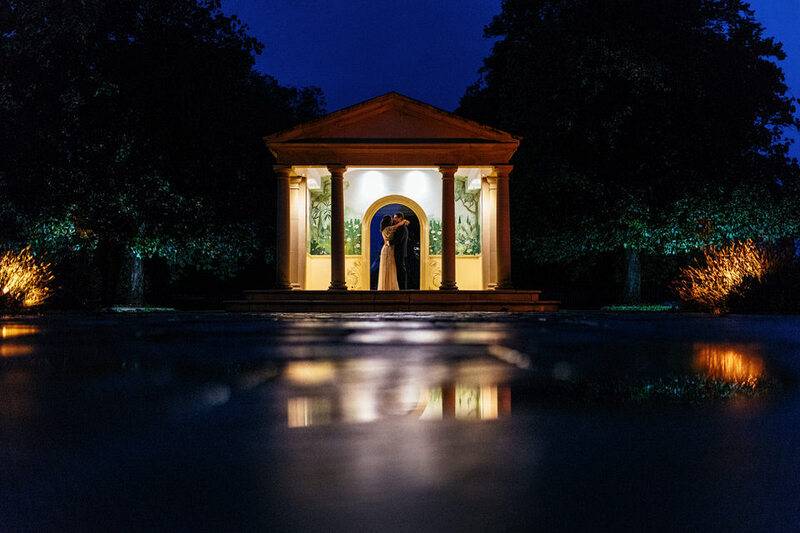 Our couples can login to their full wedding gallery here. If you are a family member or friend of the couple please ask them for access to the full gallery as a password is required. The gallery will stay live for a year and if you would like to purchase high quality prints you can do so through the website. 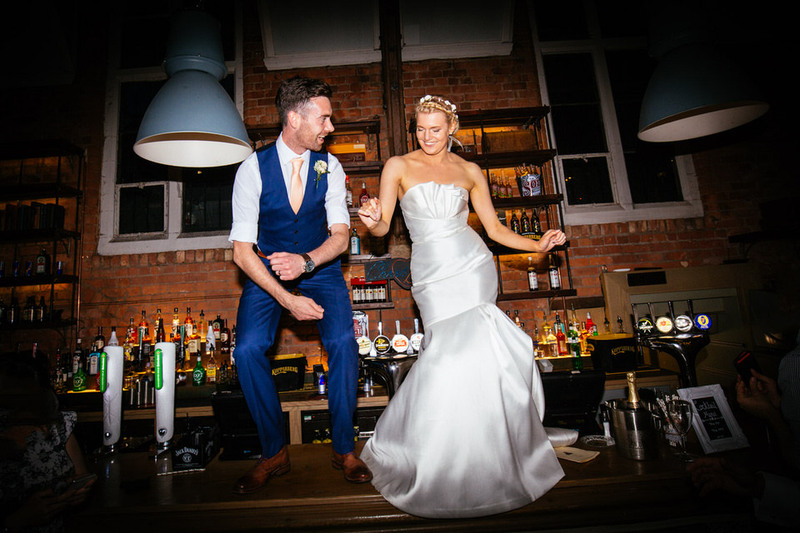 Please tell us all about your wedding and we will reply with our availability and more information about what we offer, including a price. 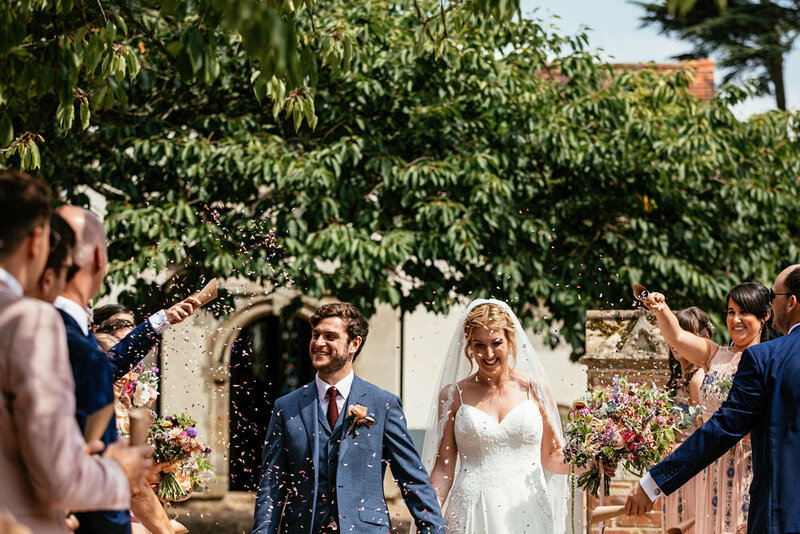 We limit ourselves to 30 weddings per year and are currently accepting bookings for 2019 and 2020. 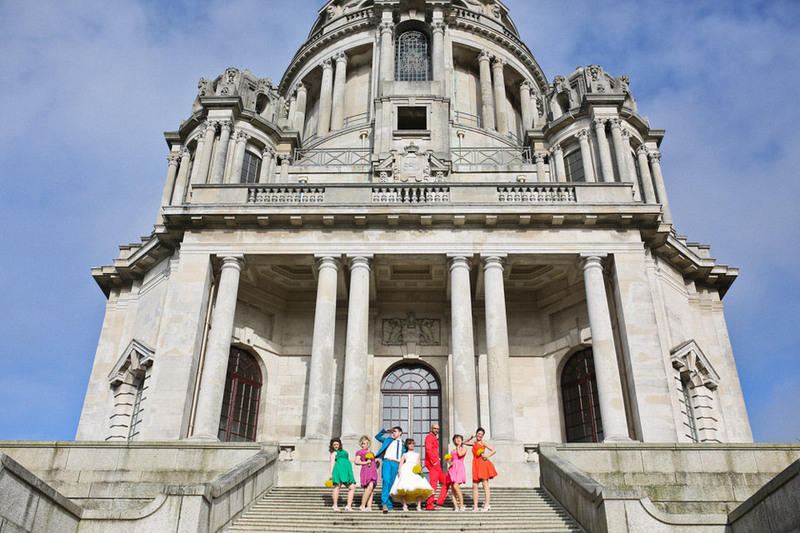 We can photograph your wedding anywhere in the UK or overseas. 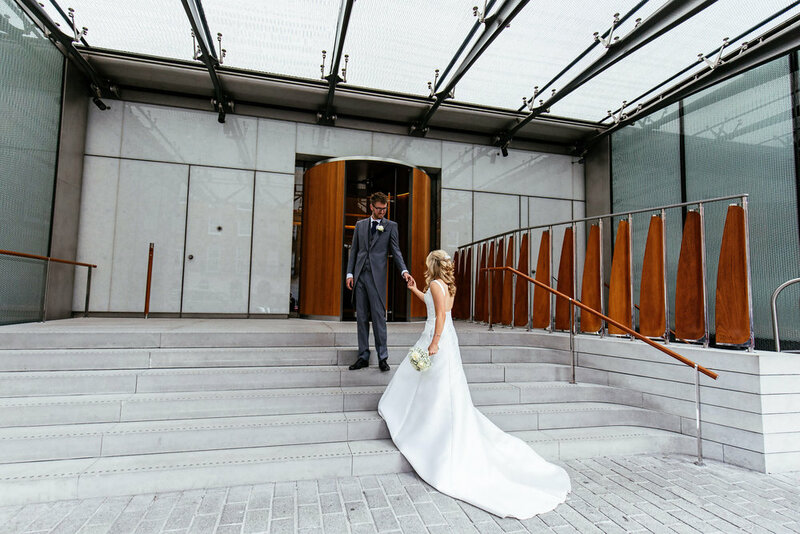 It’s taken me a little time to write this review because words cannot express the gratitude my wife and I have to Suzy and Alex for helping make our special day. 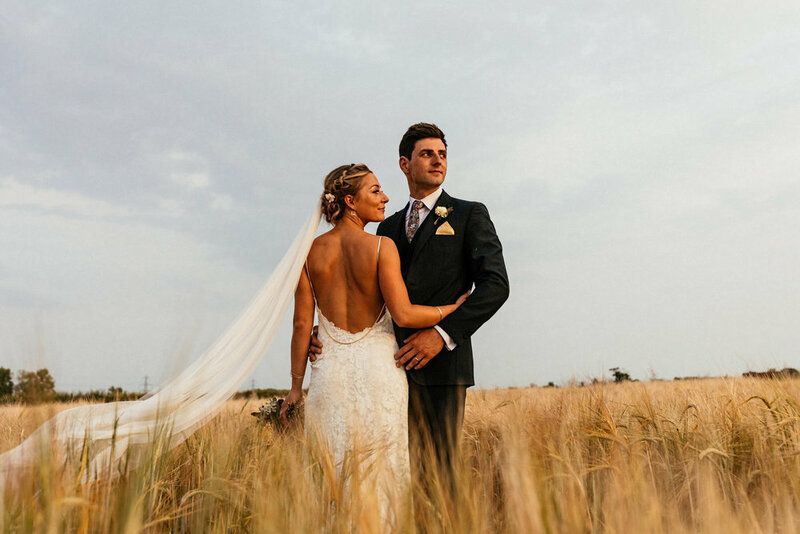 From the first communication with Suzy and Alex to the delivery of the final picture they both showed a very professional approach to their role while also bringing an air of calm and organization to the day. Both Suzy and Alex were so personable and it was an absolute pleasure to have them with us in the morning. At no point did we ever feel they were disturbing or in the way, they went about their business and delivered absolutely stunning pictures. One of my favourite parts of the day was Suzy on her boombox organizing everyone into place for certain pictures. A very organized approach. Two of the nicest people you could ever meet and our wedding would not have been the same without them. The delivery of the pictures was professional and extremely quick, I think we got our first sneak peek pictures within two weeks! Needless to say the pictures were phenomenal and really captured the feeling of the day allowing us to have these for a lifetime and look back with fond memories. 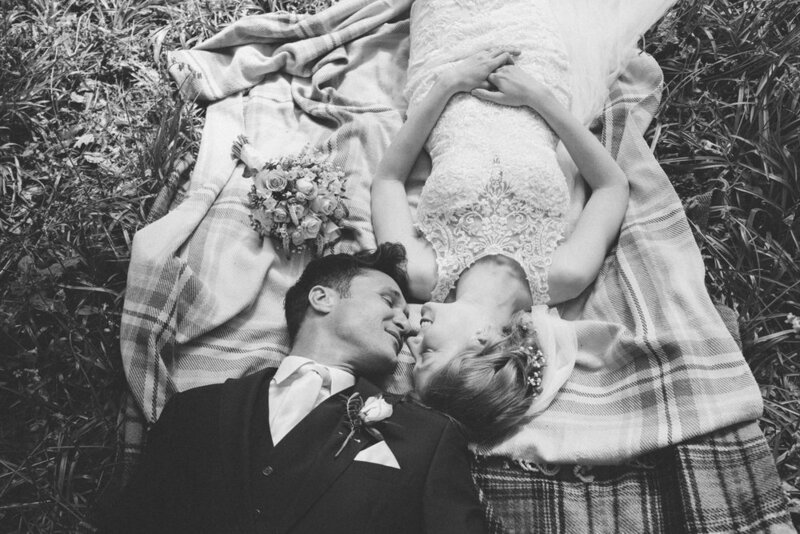 Suzy and Alex did an absolutely amazing job of our wedding photography. 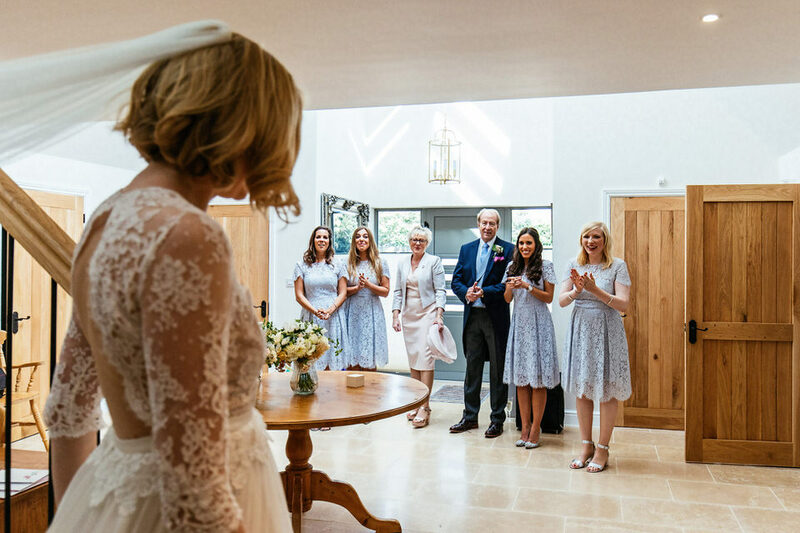 It was great to have two photographers to get different perspectives - Suzy came to me on the morning to photograph the bridal party getting ready, while Alex went to see the groom to capture him getting ready and guests arriving. Suzy and Alex were happy to discuss different pictures that we wanted and took on board our ideas. Suzy also did a pre-wedding shoot which was great to get an idea of what our wedding photos would be like but also to give us a chance to tell Suzy more about our wedding and our relationship. Loads of guests commented on how good they were at getting everyone into position whilst also being really unassuming. 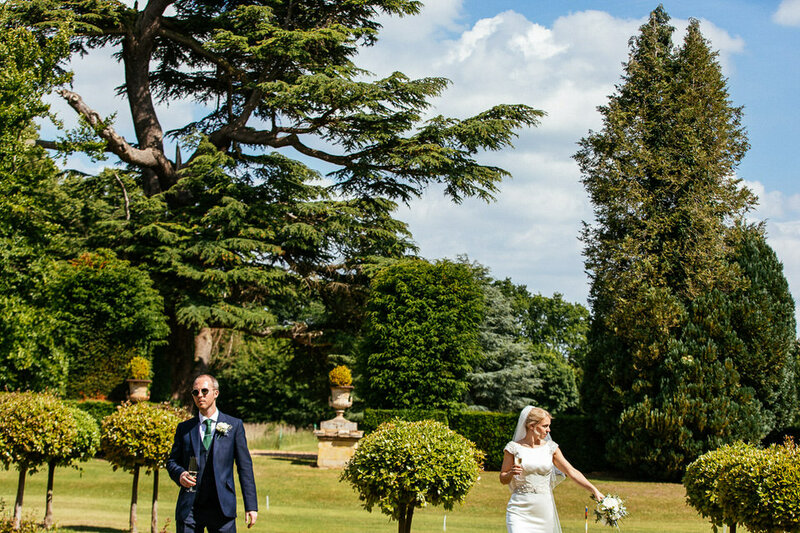 The more formal photo taking lasted a perfect amount time and Suzy and Alex made us and our guests feel at ease. 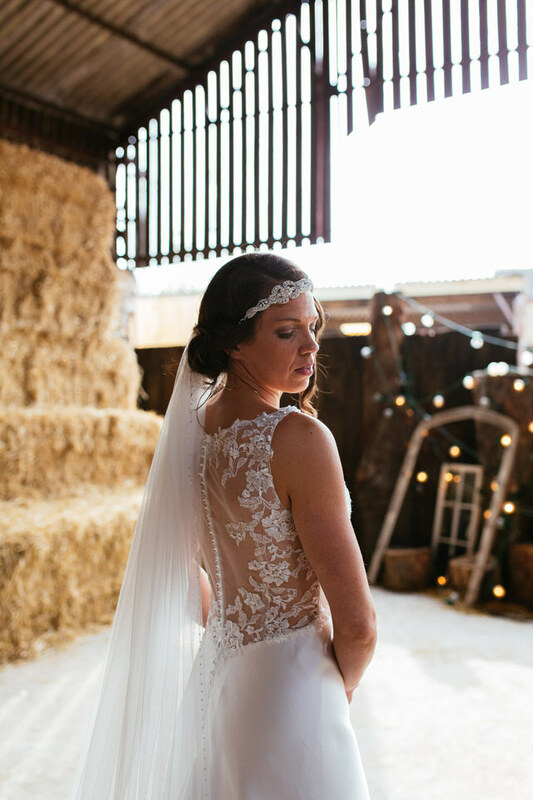 As for the photos themselves - they were absolutely stunning! So creative and natural looking but also with a fun and relaxed vibe. We got all the shots we wanted and so much more! - and we were able to view them all within a couple of weeks of the wedding. Would certainly recommend Suzy and Alex! Suzy, the photographs are truly amazing! Some of them left us speechless! You and Alex were a huge part of our day and have made us so happy with everything you have given us. From Alex helping out with the boys on the wedding morning to you taking care of 4 blubbering bridesmaids, you worked so hard and deserve a massive amount of credit! 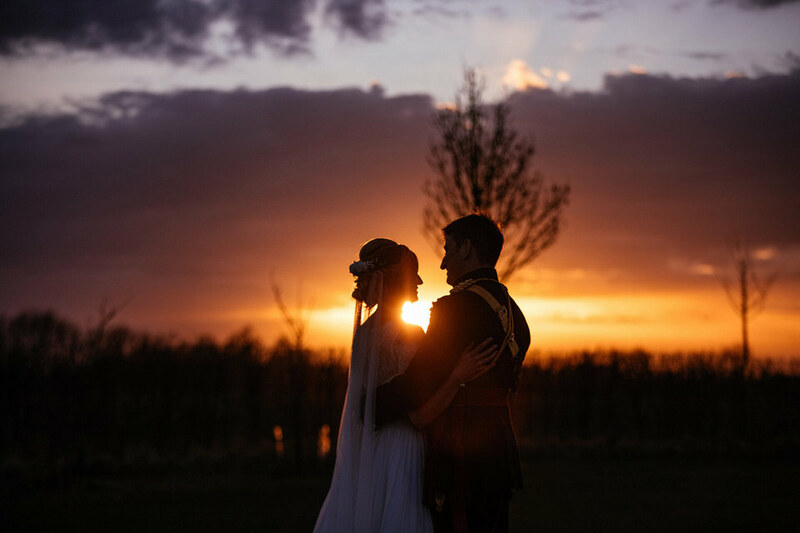 We are both gobsmacked at just how beautiful the pre-view pictures are, you have captured the day perfectly and the shots are amazing - thank you. Both of you were so great on the day, everyone commented on how good you were even before you had given us any pictures! I am very pleased you were welcomed by my family and friends and felt comfortable around them during the day. 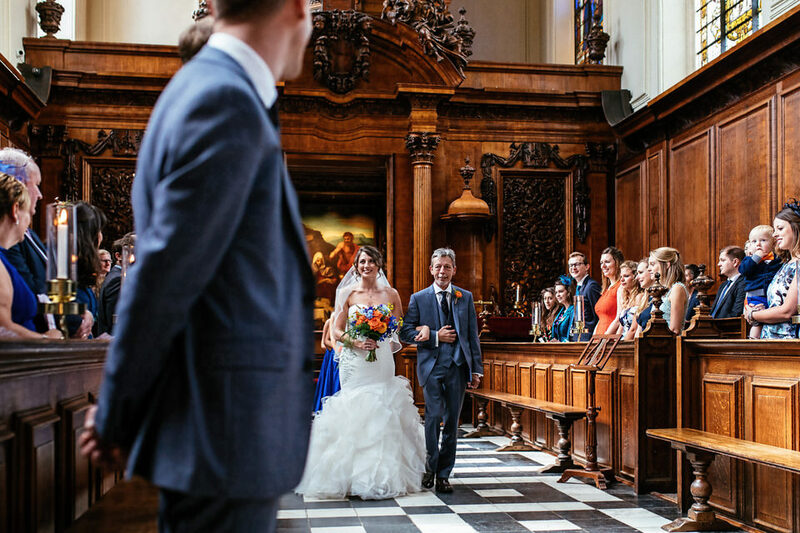 You taking our shots really added to our wedding day experience, you made us feel very relaxed and confident in what you were doing. 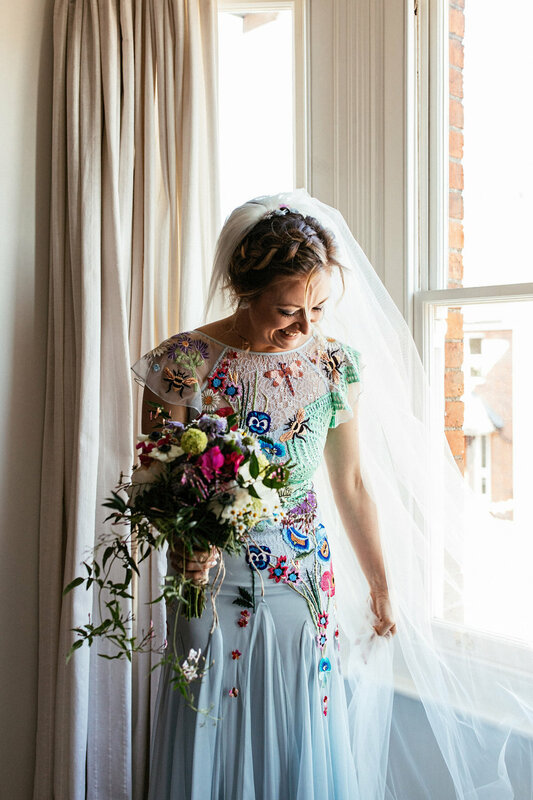 We feel very lucky to have found you, not surprisingly via recommendation which will be very forthcoming by us and anyone who attended the wedding - I expect you’ll be down south more often! 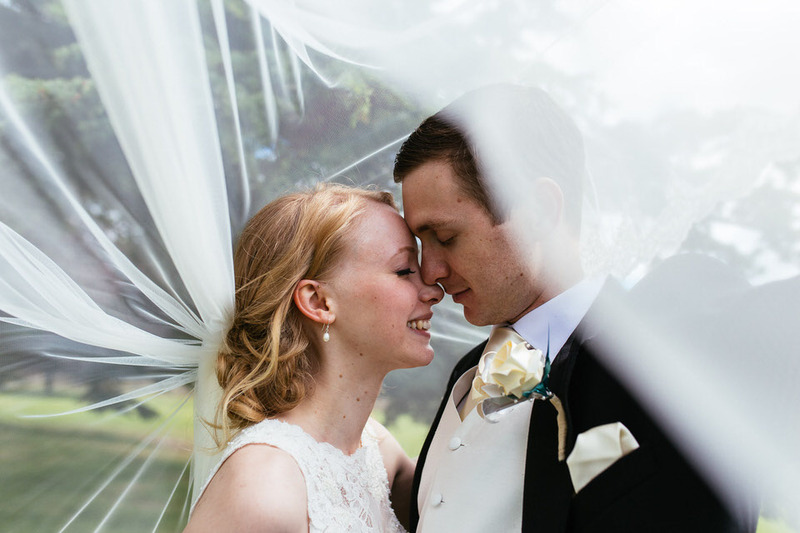 Suzy and Alex provide a perfect package because, not only are they great professionals who know their field well, they listen and they clearly love what they do. 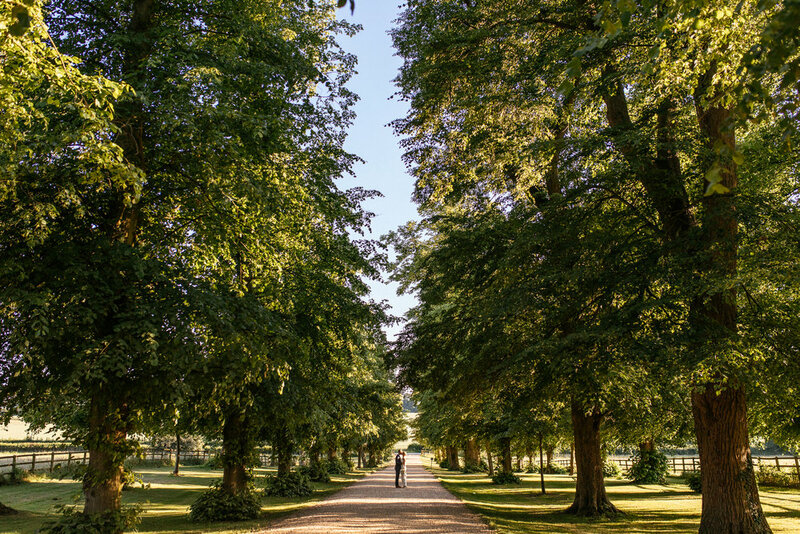 Before the day itself, we were lucky enough to have a pre-wedding shoot where we were put at ease and tried out ideas and poses and Suzy took time out to see the venue with us. 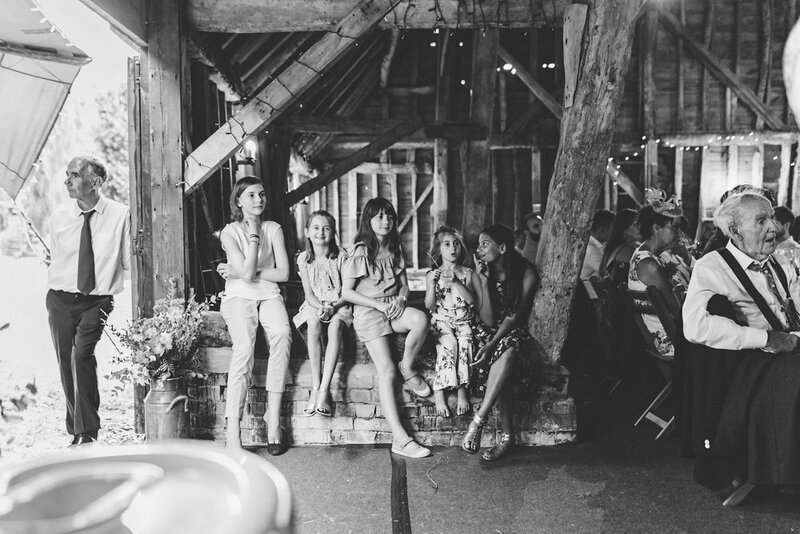 When the big day came, Suzy was unobtrusive while we got ready and captured all the action. 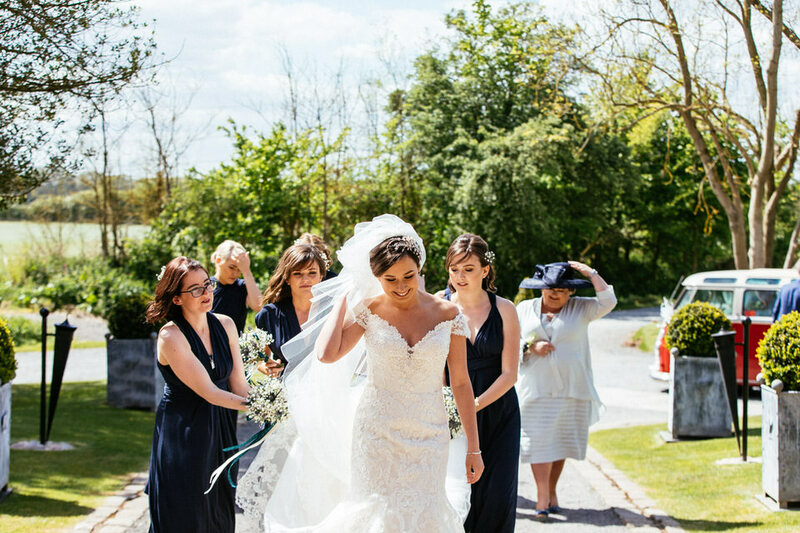 She helped to keep the bridal party calm and even helped us to work out our timings! We loved the fact Alex was able to be with the groomsmen while they got ready too. 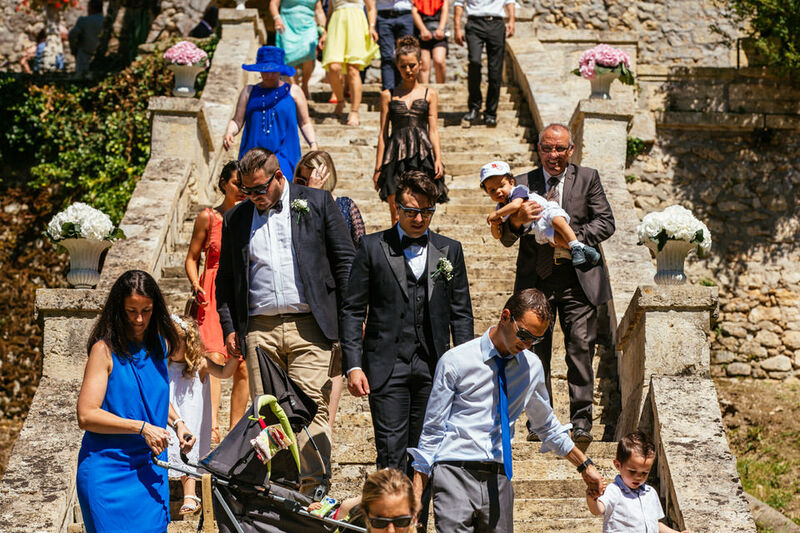 Our family and friends have all mentioned how great the two were at organising the guests and getting the shots while being friendly and approachable. The photobooth was a fantastic addition to the day. 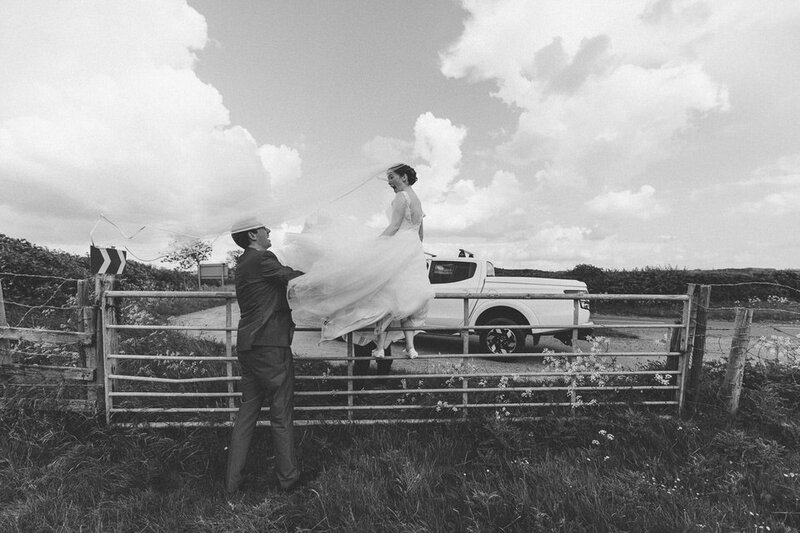 Suzy and Alex really did think of everything- they even managed to retrieve our first cork as a married couple from our wedding car! 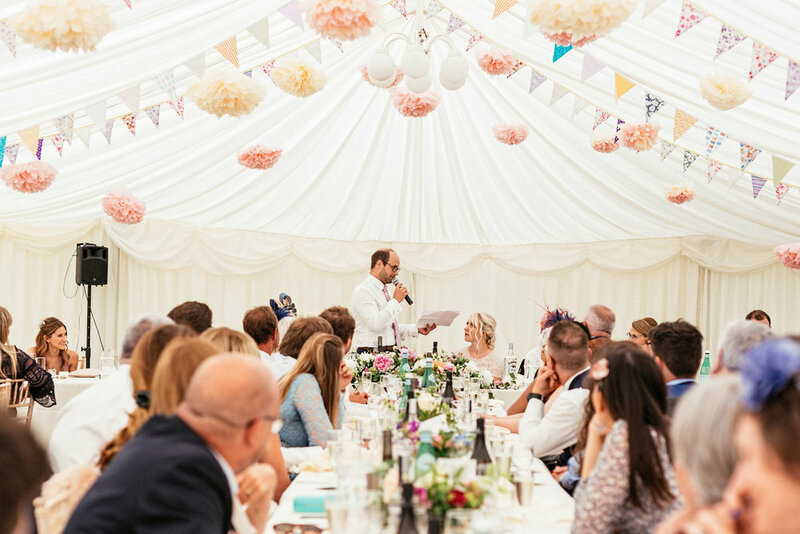 Well what can we say, it was a joy to have Suzy and Alex there on the day and we would absolutely recommend them to everyone! 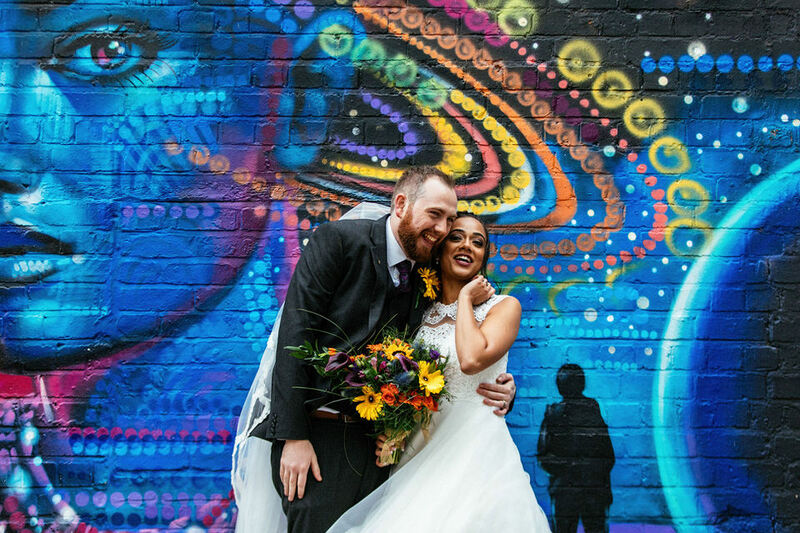 Not only did they take fantastic photographs throughout the day but they are also two of the nicest people we’ve had the pleasure of meeting, so really, it pretty much just felt like having two more friends with us on our wedding day! We’ve nicknamed them ‘photography Ninjas’ as we knew they were always there, poised to capture our day but we never felt that they were imposing at all and they just blended in perfectly. 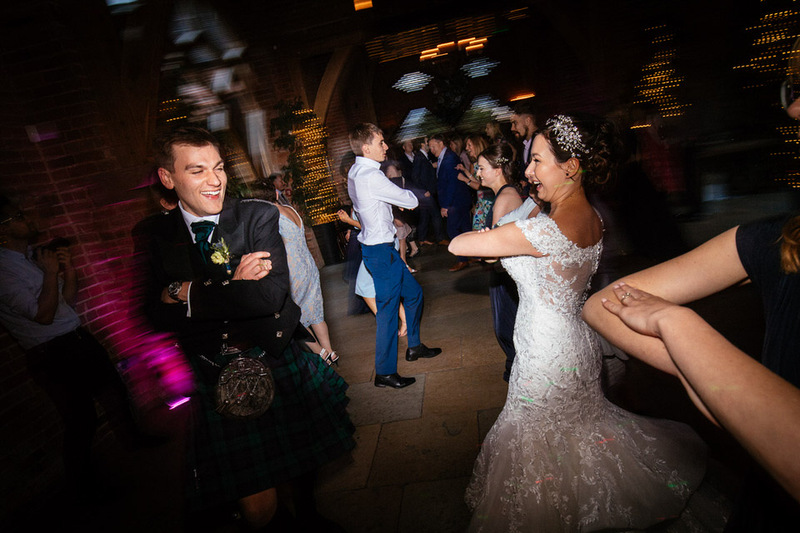 We didn’t worry about the photographs at all throughout the day as we trusted them completely and knew that they would capture it in exactly the style we wanted – natural and bright, and their photos really do depict the whole feeling of happiness throughout the day. Absolutely fab! Suzy & Alex these are so amazing!! You have both been so brilliant through the whole experience. I was just about to get the post – wedding / back to work blues but seeing these has been like reliving the entire day. 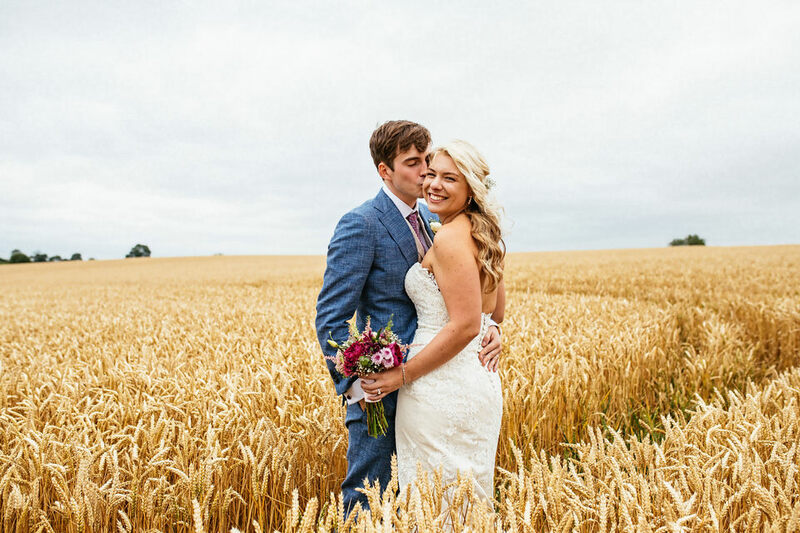 We chose Suzy and Alex to photograph our Wedding day after experiencing them at my brothers wedding, they were so impressive on that day that when it came to ours, we knew exactly where to go and they didn’t fail to impress! From start to finish we couldn’t have been happier with their service and style and will not hesitate to recommend them to absolutely everyone. After booking, we decided and were recommended by friends to have a pre-wedding shoot. We spoke to Suzy and she was very enthusiastic and accommodating about it. We organised the shoot and it was exactly what we needed. Suzy was very calming and fun, which really put us both at ease. We tried different poses and styles and Suzy got to know what we were comfortable with and what we weren’t . 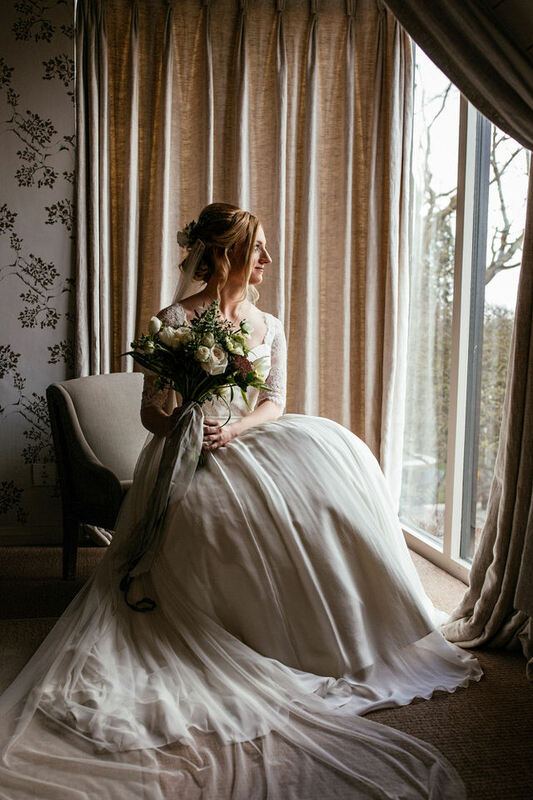 When we got our photos back from the big day it was clear she had taken all of this on board. Leading up to the wedding day, we gave Suzy a list of the family/formal photos and also showed some photos styles we really liked on Pinterest, which she worked into the photos on the day. On The big day, Alex came to our flat to Nick and the Groomsmen and Suzy went to the Hotel to Stacey and the Bridesmaids. They were both so friendly and calming on the day, completely un-intrusive and caught some great moments getting ready. 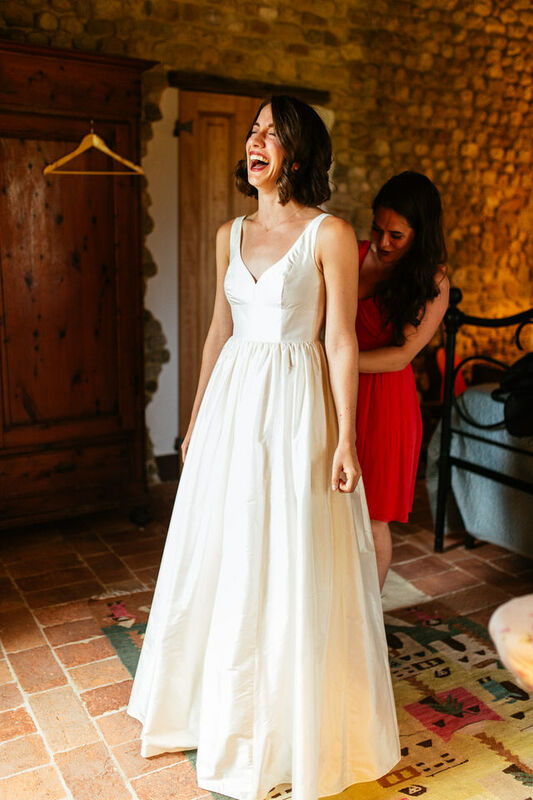 When we came to the formal photographs, everything went completely smoothly and Suzy and Alex have a great knack of keeping things fun and not feeling like a role call. Suzy even managed to get a bus driver to let us on the bus for a few quick snaps! Then in the evening they set up the photo booth which was great, everyone had some really fun photos.